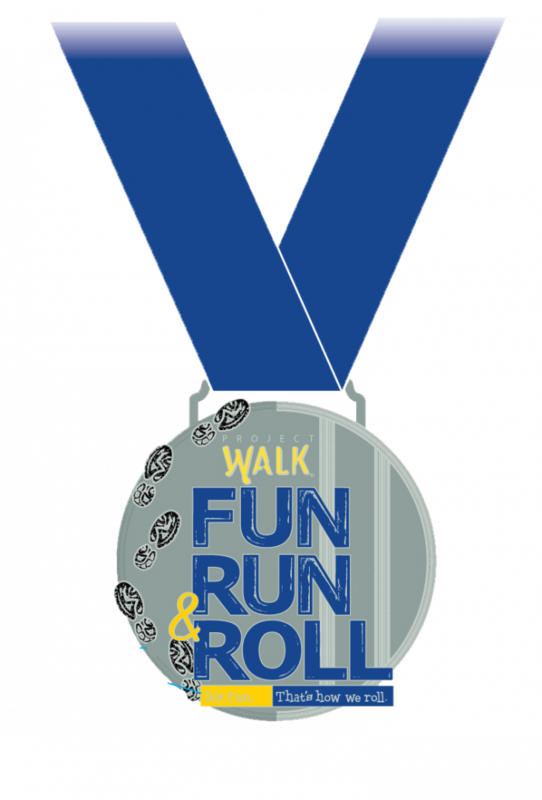 Join us for the 3rd Annual Project Walk Fun Run and Roll! With a 10K Handcycle, 10K & 5K Run and a Kids 1 Mile Run, we have something for the whole family! For all those recovering from paralysis, the cost is immense. Project Walk is not covered through insurance which leaves the burden on the individual and family. Through the Project Walk Fun/Run we hope to build a scholarship fund so we can achieve the “Dremely family goal” of helping as many people as we can who are paralyzed and would like to come to Project Walk® Houston. All proceeds from the Fun Run will stay right here in Houston and will be used for only those wanting to utilize the Houston location. 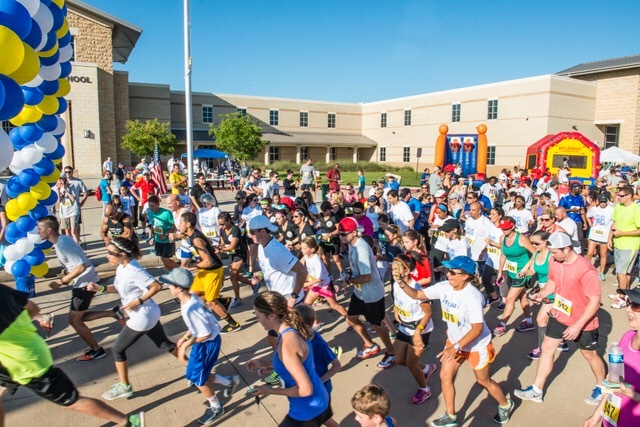 When you run the Project Walk Fun Run & Roll, you'll be supporting our cause. 100% of the proceeds from this event will be donated to support the clients at Project Walk! We are so excited for the 2017 Project Walk Fun Run & Roll! The support and dedication from everyone has been amazing! We almost doubled in size in 2016, lets see if we can do it again! New Course Map Coming Soon! Awards will be presented to the 1st place winners (male and female) in 10 year Age Group. Team Spirit Awards and Awards to Top Fundraisers in both Individual and Team Categories. The age group award ceremony will take place after the race. If you are not present to receive your award, you may contact us after the event to make arrangements to retrieve your award. 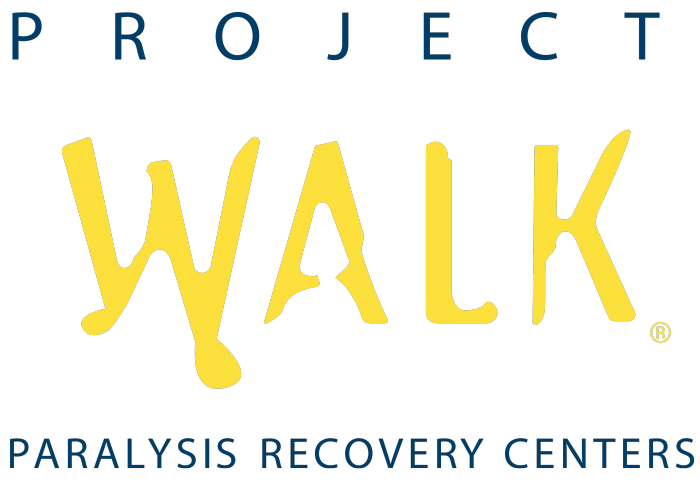 The Project Walk Foundation is a non-profit 501(c)3 organization dedicated to improving the quality of life of persons with paralysis. The Foundation strives to make alternative activity-based recovery treatments for paralysis available to all affected individuals regardless of that person’s financial condition.